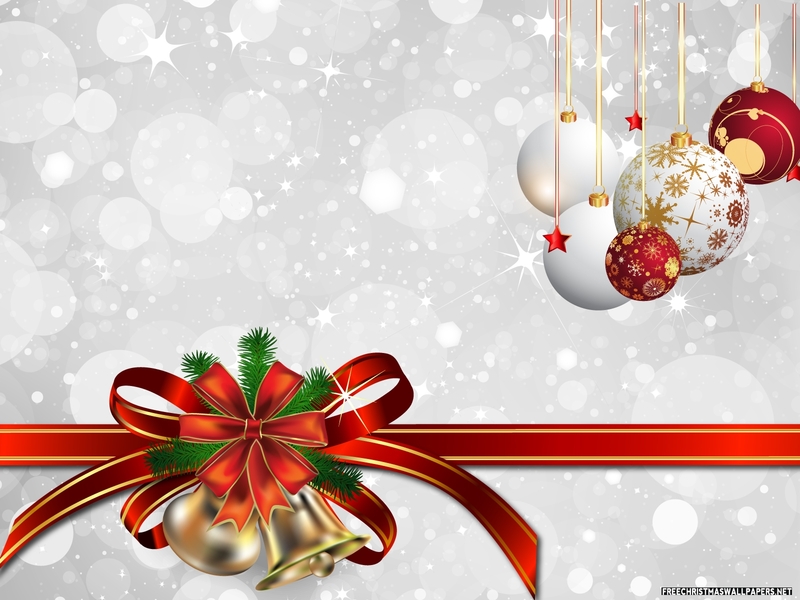 Xmas Wall Paper. . HD Wallpaper and background images in the Christmas club tagged: photo. This Christmas photo contains bouquet, corsage, posy, nosegay, rose, rosiness, camellia, and camelia. There might also be japanese apricot, mei, prunus mume, begonia, hippeastrum, and hippeastrum puniceum.